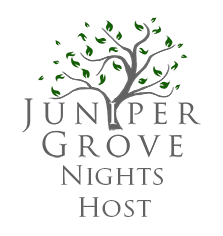 Juniper Grove Nights is proud to have an eclectic, ever-growing list of book tour hosts from around the world! 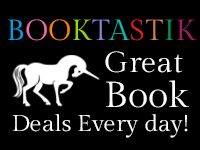 To join the hosting team, please visit the Become a Tour Host page! 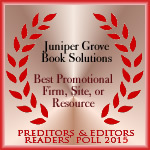 Jamie @ You Had Me At FREE Book! Gabby @ What’s Beyond Forks? Marie & Layna @ Ctrl, Alt, Books!